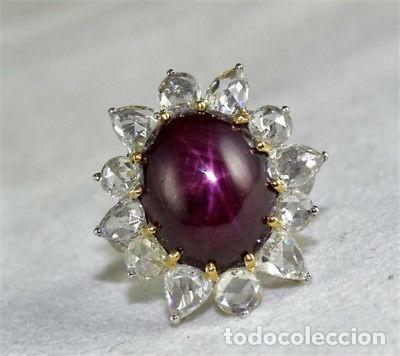 BELLISIMA SORTIJA, CORTE PRINCESA , DE GOLD FILLED EN BLANCO, CON TOPACIOS Y AMATISTAS. SORTIJA / ZAFIRO AZUL / CORTE PRINCESA / ORO AMARILLO LLENADO DE 18 KILATES TALLA 19 MM. 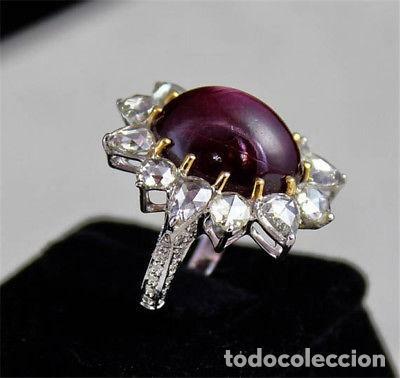 SORTIJA / DE CORTE PRINCESA / CON ESMERALDA / DE ORO AMARILLO LAMINADO DE 18 KILAT. 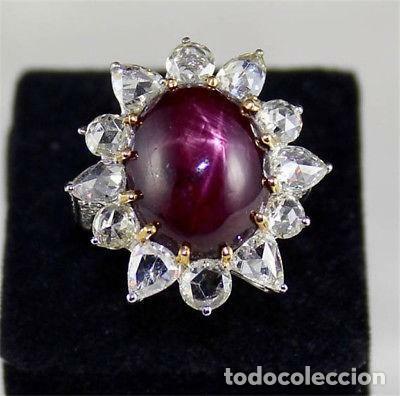 ANILLO / SORTIJA / VINTAGE / TOPACIOS / DE PLATA ¡¡ LEER DENTRO ¡¡ TALLA 18 MM. Hora oficial TC: 10:24:38 TR: 115 ms.